GT Motive has included the i3, BMW's first electric vehicle, in the July issue of GT Motive Estimate, its estimating solution. GT Motive Estimate contains technical information for estimating breakdowns, claims and maintenance, with references, labour times and prices for over 36 makes and 928 models -95% of passenger cars in Europe. 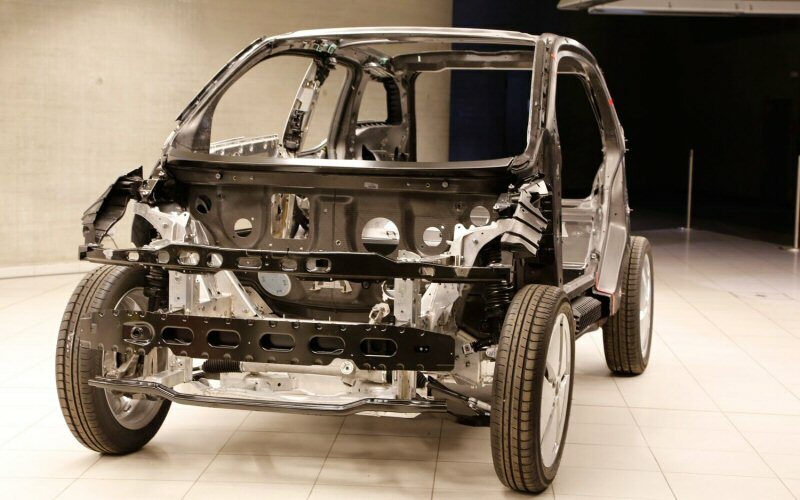 Aluminium is a material that requires different repair techniques from those required by steel, but this material has been used, to a greater or lesser extent, for a long time in the manufacture of automobiles, so repair shops are more familiar with the required repair techniques. This time, the composition of safety cells, which are made of reinforced plastic with carbon fibre, is new. GT Motive Estimate adapts its board navigation, especially in the engine area. This has been a challenge for GT Motive, since the existing specific information is not very extensive. A major effort has been made to make documentation comprehensive prior to its development. According to Damien Dolan, Senior Director Business Information and Technology, "GT Motive is an European company dedicated to the development of management solutions of car crashes, maintenances and breakdowns to the automotive industry. Our solutions provide the technology which allows to obtain the best results and to restore the normal in day to day after a crash car or after a breakdown of the vehicle. This is part of our committed with our customers in Europe and with Investment in R&D&I. Of the 28 million planned investments for 5 years, about 5 million euros has been committed since 2012." 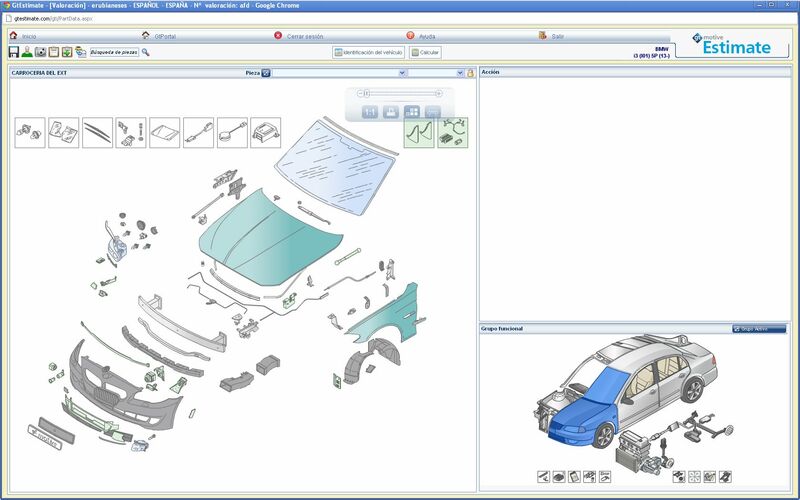 Motive GT, a Mitchell Partner Company, is a European company devoted to the development of claims management solutions, maintenance and troubleshooting for the automotive industry. Its solutions provide the technology to achieve the best results and restore normalcy in everyday life after an accident or damage to the vehicle. GT Motive solutions are simple and innovative and enable to shape and set up adapted management processes to the specific needs of each customer. GT Motive, is able to simplify and improve the exchange of information through collaborative cloud platforms that connect all stakeholders in the process, generating efficiency, quality and savings. The company was born from the strategic partnership between the European and U.S. GT Motive Mitchell International, leader in the North American market. The new entity resulting from this alliance aims to revolutionize the European market, as will communication platforms and tested systems claims management leaders in the US but absolutely innovative in Europe. The solutions and services Motive GT are present in more than 12,500 stores and 76 insurance companies, leasing and automotive customer services and are used by 26,000 professionals. The company also has a staff of 220 employees and, today, is present in Spain, Portugal and France, with operations in Germany, Italy and Ireland; with an experience of over 42 years.